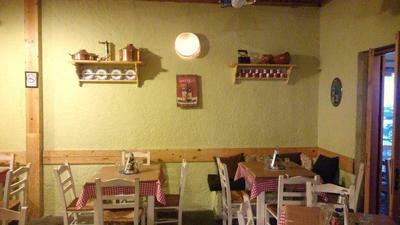 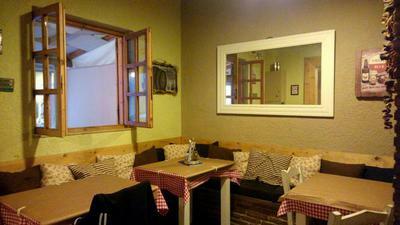 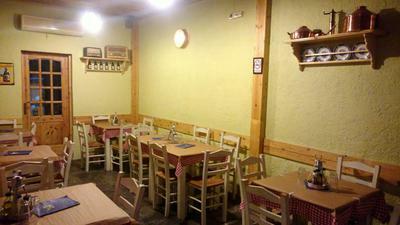 Afto Mas Elipe restaurant in Sepolia is a special traditional taverna with fine reek cuisine. 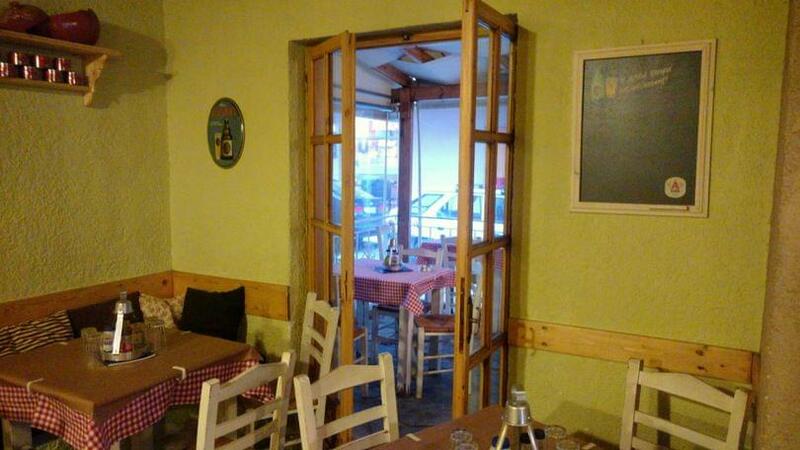 Afto Mas Elipe was created by Ioannis Georgopoulos and Joseph Rossolatos in August 2013 with love and passion for good food. 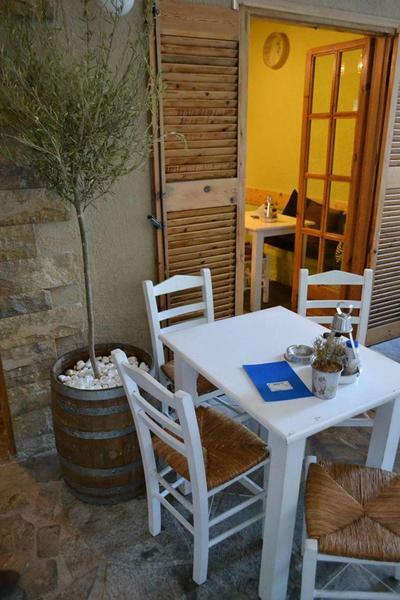 Modern decoration with bright colors and pleasant atmosphere combined with top quality, delicious greek specialities and live greek music, create the ideal place to eat and drink with your friends and family. 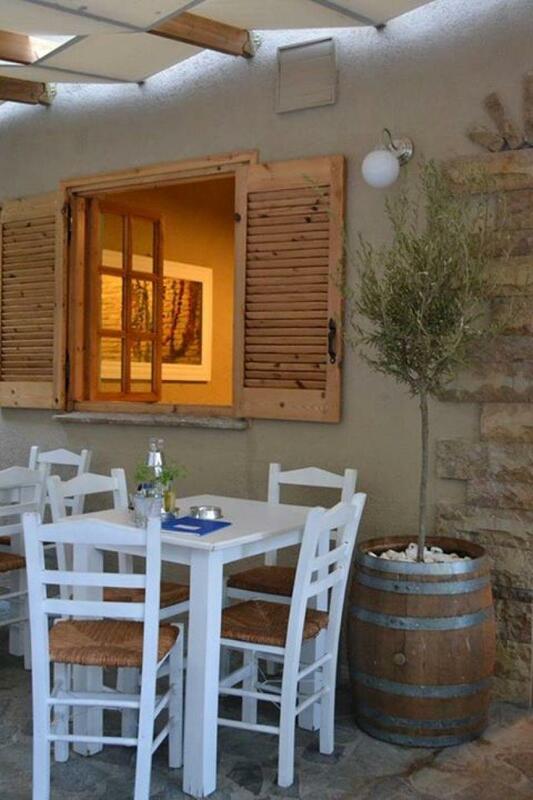 At Afto Mas Elipe restaurant you will taste fresh meat stew or fried, the special fried feta cheese with honey, spicy sausage, traditional kebab, chicken fillet and juicy beef burger patties accompanied by the best wine and fine greek spirits. 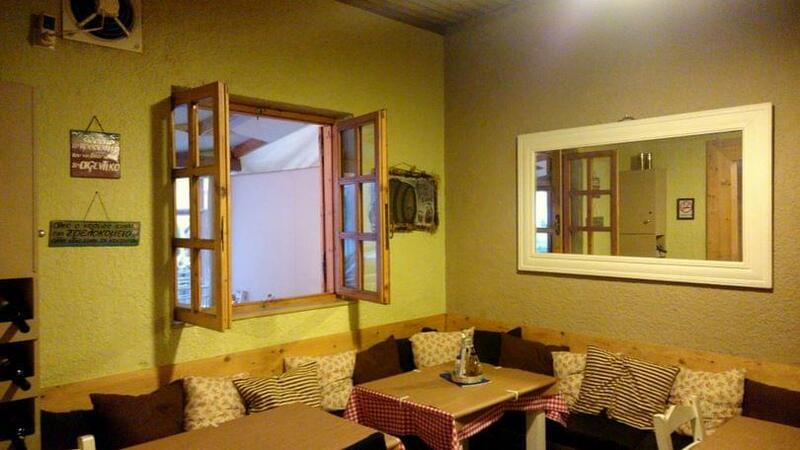 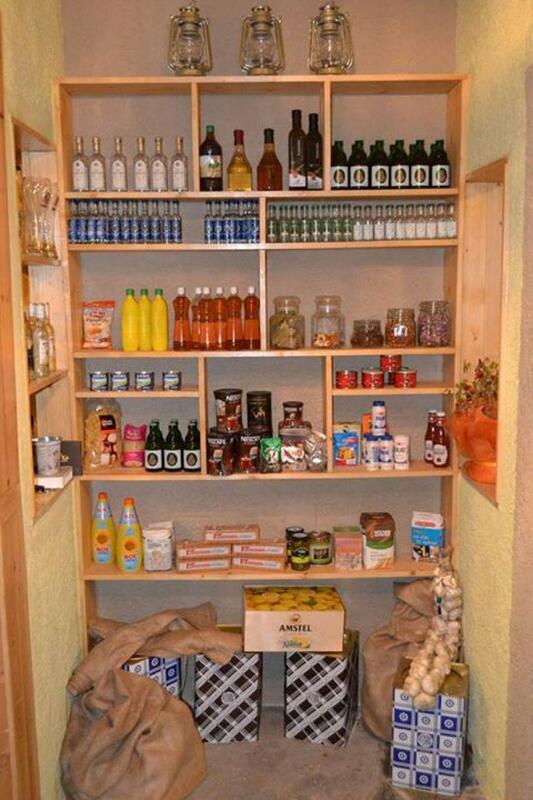 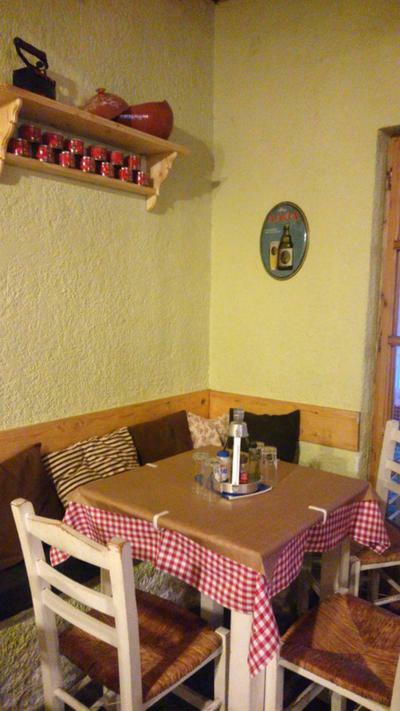 If you are lookng for a good traditional taverna in Sepolia, visit Afto Mas Elipe restaurant. 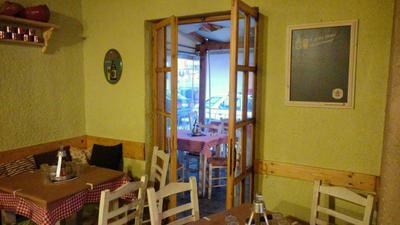 Make a free reservation through e-table, gather points and get great discount and special offers on restaurants.